Home Bankruptcy Questions and Answers File Bankruptcy? Take National Bankruptcy Test to Find Out. The decision to file bankruptcy should be made after giving it a lot of thought. Nobody wants to file bankruptcy any more than they want to see a dentist. But tooth decay happens, and so does financial decay. Below is a “File Bankruptcy” self help test. It may help you decide whether you should file bankruptcy. Sometimes, it helps to see things in a new light. The “Should I file Bankruptcy” Test may give you new perspectives on how to fix your money woes. Take the “Should I file Bankruptcy” test. Sharpen your pencil. Get yourself ready for an eye opener. Here’s the test. Good luck. Do you have any Payday loans? If the Answer is ‘yes’, give yourself 5 points. People in debt trouble often turn to payday loan sharks for fast money. The interest rates are often 300% or more. Many people keep rolling the loan over, and never get it paid off. Some people have several of these going at the same time. Having one or more payday loans is a strong indicator that a person should file bankruptcy. Do you have a title loan on your car? If the Answer is ‘yes’, give yourself 5 points. People in debt trouble often turn to auto title lenders. Maybe you had a car that was paid for. An auto “title loan” gives you a loan based on the value of your car. You give them the ‘pink slip’ and they give you some money that you will need to pay back. A title loan gives you more money than a payday loan at a lower interest rate. But it is still a hard money loan. And one more thing. Your car isn’t ‘paid off’ any more. If you miss a payment, your car might get repossessed. having a title loan is another indicator that a person might need to file bankruptcy. In the past 6 months, have you been late on a car payment? If the Answer is YES, give yourself 5 points. The Repo Man is more than just a funny TV show. The Repo Man gets paid to pick up your car when you are behind on payments. If you can’t meet your car payments, your credit is ready to crash and burn. This is another indicator that a person might need to file bankruptcy. In the past 12 months, have you asked to borrow from any friends or family? If the Answer is YES, give yourself 5 points. Parents and grandparents are always a soft touch when you need money or a co-signor. Your family is your lender of last resort. When you can’t get credit at a bank, people turn to their relatives. Borrowing money from friends and family is a severe warning sign. It means that financial institutions don’t trust you. And, they should know. They are in the business of knowing who to trust. 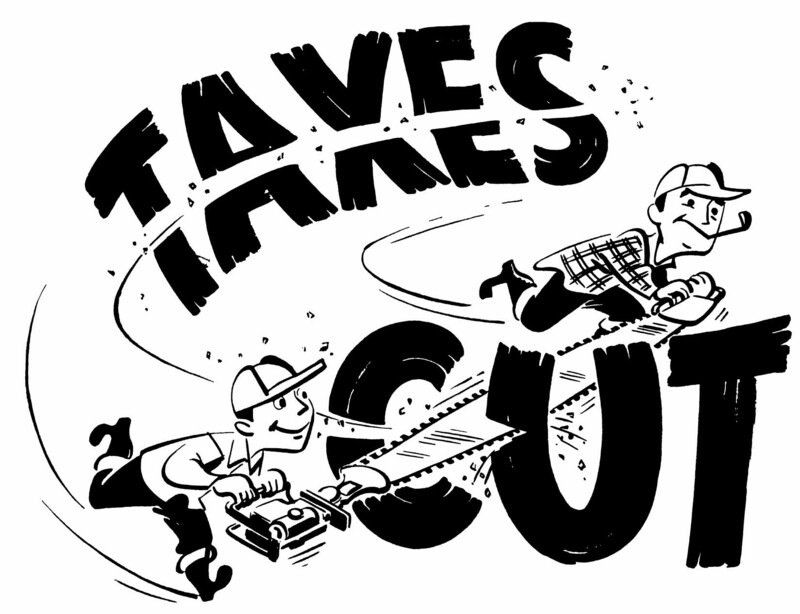 Within the past 24 months, have you cut your payroll tax withholding to bring home more money? Payroll taxes take a big bite out of everyone’s paycheck. Folks in financial distress often claim a bunch of “exemptions” to take home more money. It’s like borrowing your future tax refunds and spending it today. If you do this, you are in danger of running up a big IRS debt. Taxes are a debt you usually can’t eliminate in bankruptcy. Thus, people run up a tax debt they can’t get rid of, just to pay debts that they probably could get rid of in bankruptcy. Have you done this? Give yourself 10 points. “Going exempt” is a very strong indicator that a person might need to file bankruptcy. Within the past 5 months, have you skipped a credit card payment? Within the past 5 months, have you delayed paying any medical bills? If the Answer is YES, give yourself 5 points. Medical bills, often copays, are the most common bill that people delay paying. It usually will not affect your credit, provided you take pay it before it goes to a collection agency. Within the past 12 months, have you put off buying tires or brakes because can’t afford it? Within the past month, have you been called by a bill collector? If the Answer is YES, give yourself 5 points. Creditors call you because they are fed up with your late payments, broken promises and excuses. They want the money. And, they want it now. What’s your point total: +__________. If your total score is 5 or less, it means that you are only human. If your score falls between 10 and 20, it means that you are a financial genius. You are very experienced at deficit financing. That kind of skill makes you eligible to run the U.S. Treasury Department. The Treasury Department is a place where all they ever do is borrow money and spend it. If your score is 25 or more, stop reading this and call a bankruptcy lawyer immediately for an appointment. Previous articleBad bankruptcy lawyer. Does your lawyer return calls? We do. Next articleAsset Protection. How effective is Asset Protection?